Built in 1837 the lighthouse is on a circular plan with a two-stage cylindrical tower, projecting single-storey entrance porch, polygonal tower and light. 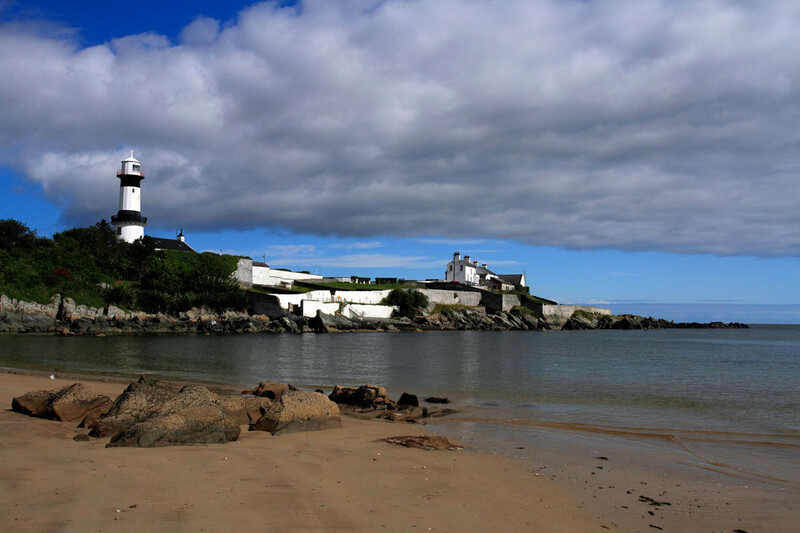 Inishowen Lighthouse or also known locally as Stroove Lighthouse, is located in Stroove near the town of Moville in Inishowen. The lighthouse still has an attendant and the light continues to be exhibited in conditions of poor visibility during daylight hours.